will enjoy offering Hardy Brain programs for their club members. These life-enhancing programs offer a fundamental academic boost to the students who need it most. Hardy Brain is an educational training series of reading, spelling, and math programs that pair movement with a curriculum of cognitive tasks that work together to strengthen the core foundations the brain needs for successful learning. 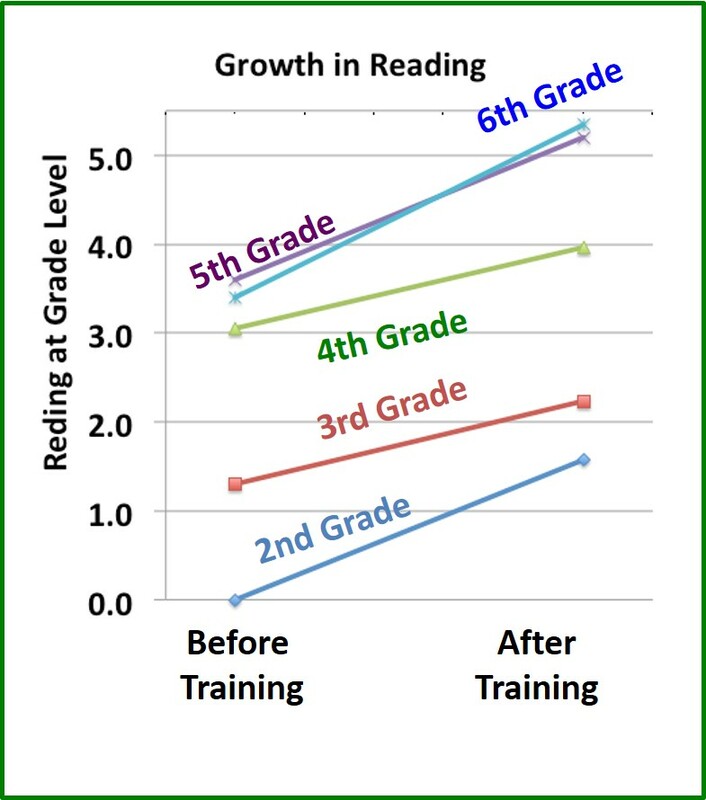 Using a multi-sensory, blended-learning approach that combines auditory, visual, sensory, kinesthetic, and cognitive experiences simultaneously with a timed beat, Hardy Brain programs increase a child’s capacity for learning. After participating in Hardy Brain programs students are able to learn more easily; schoolwork becomes easier because the brain can process information faster. There is not another program of its kind on the market. Hardy Brain programs have helped thousands of students at Boys and Girls Clubs; they are easy to run, and yet, achieve remarkable results. 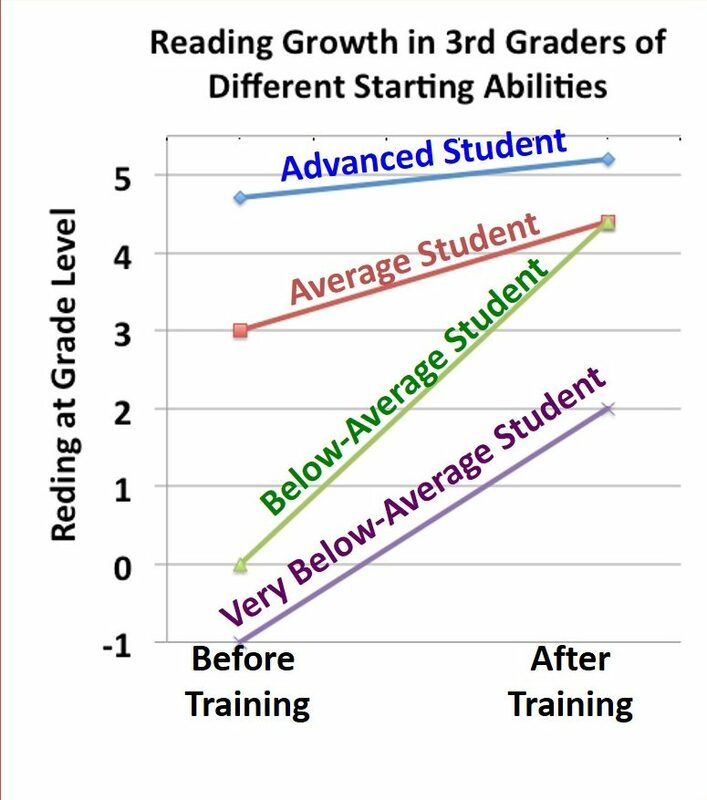 In as little as 21 hours of training, club members can gain many months growth in academics and processing speed. Unlike traditional academic programs, the unique Hardy programs use choreographed movement, balls, and a timed beat to teach reading, spelling, and math. Hardy programs are a multi-tiered series of reading/spelling and math programs serving students grades 1 – 6. Clubs that are dedicated to offering an ongoing educational program for their members are eligible to start the programs, beginning with Hardy Wordquest. Wordquest is an adventure fairy tale combining choreographed hand and foot movements performed on a dance mat with computerized lessons to achieve significant growth in reading, spelling and processing speed in 21 hours of training. Offered 30-60 minutes per day, Wordquest leads students through an adventure fairy tale while they move and learn to a timed beat that helps the brain learn how to process more efficiently. Clubs may also request a custom schedule to shorten or lengthen the number of training days (while adhering to the minimum 21 hours of training) to fit their scheduling needs. The second level of the Hardy programs is Mathquest. 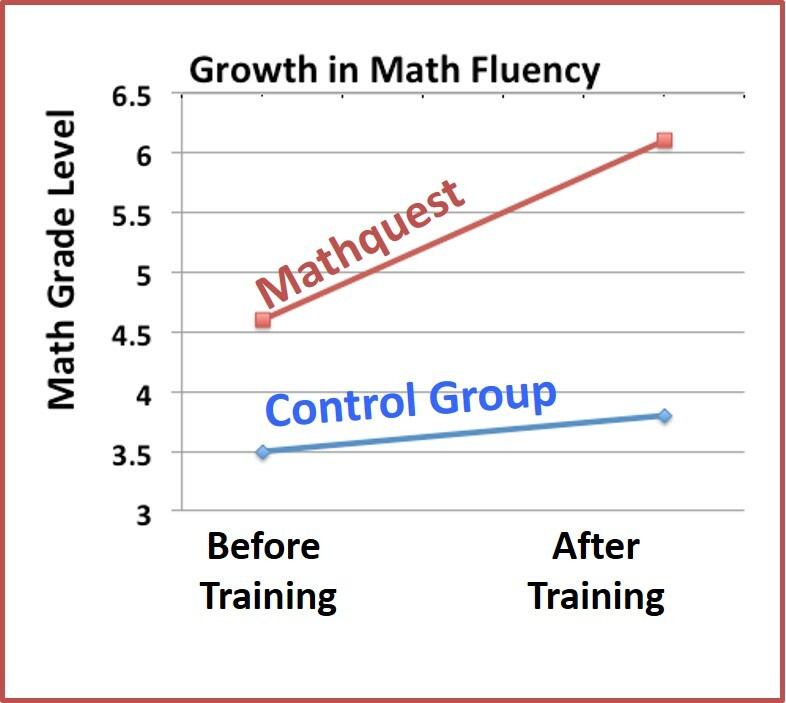 Once a club is successfully implementing Wordquest, Mathquest can be added to the curriculum. 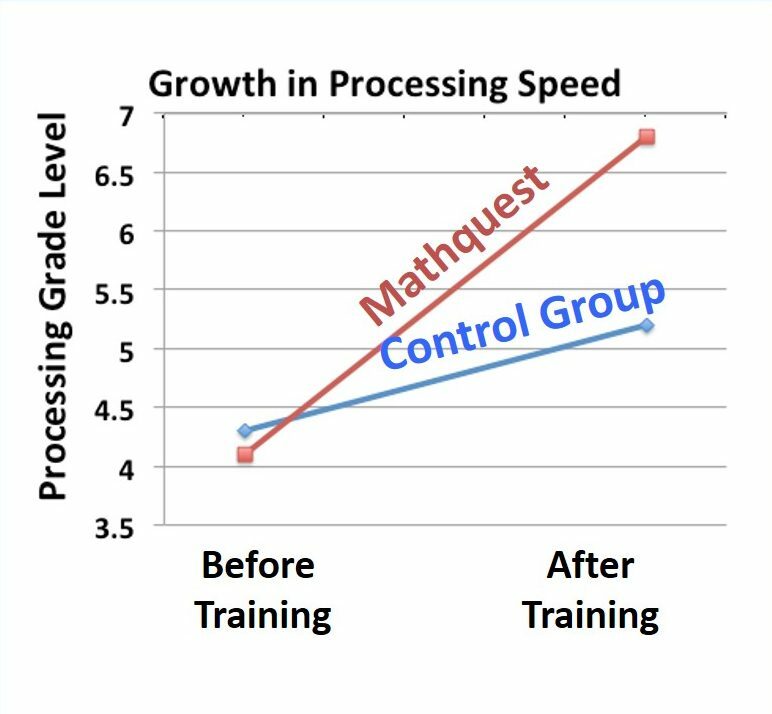 Mathquest is a revolutionary new take on teaching math that uses balls and hand movements to make learning arithmetic quick and easy. In addition to teaching the patterning required for addition and multiplication, Mathquest prepares students for calculating fractions to create a solid foundation for all higher math. Want HBC in Your Club?